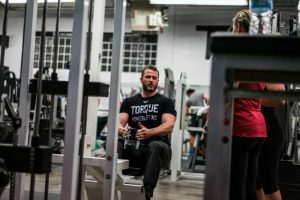 “After getting started on a TORQUE personal training program, and their dedicated style of training I was able to push myself and attain results that I did not think possible (lost 125lbs). They tailor the workouts to my personal fitness level, and I look forward to every session. Even after flipping a huge tire 80 times, I still enjoy myself.” – Tom A.
There’s training – and then there’s TORQUE TRAINING. Our professional and proven methods, combined with your commitment and dedication, means you get results, your goals being reached, and your life improved. 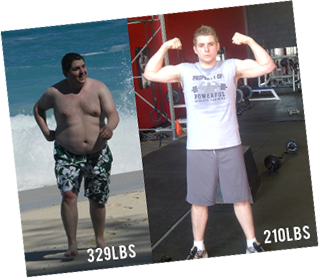 We have helped over 1000+ people on their health and fitness journey since 2008. 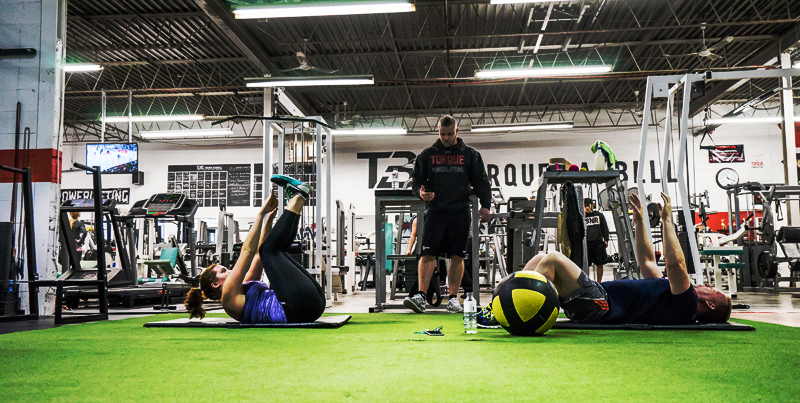 *$35 TORQUE gym membership required with all packages of 10 or more. It has been proven that three sessions per week, for a duration of 12 weeks has a significant impact on muscle strength, lean body mass, aerobic performance, and overall health and well-being. We build from the ground up – meaning we build a strong foundation and continue to build in the weeks to come. Your trainer will help you increase muscle strength, flexibility, aerobic performance, and cardiovascular health. Expect an improvement in your overall well-being.